Great Deal On An Add On Item At Amazon - Clif Crunch Bar 10 Pk Just $2.98! You are here: Home / Great Deals / Amazon Deals / Great Deal On An Add On Item At Amazon – Clif Crunch Bar 10 Pk Just $2.98! 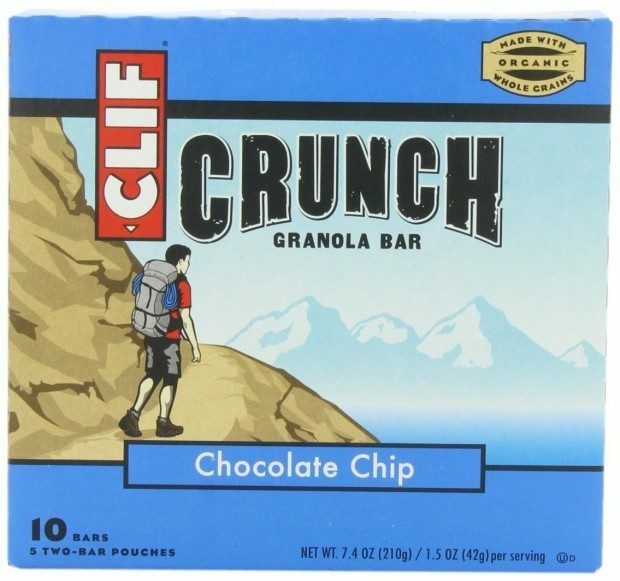 Great Deal On An Add On Item At Amazon – Clif Crunch Bar 10 Pk Just $2.98! Terrific deal on these bars! CLIF CRUNCH Bars have a light, crisp flavor that will not weigh you down. With less than 200 calories per bar, CLIF CRUNCH bars feature a special blend of rice crisps and organic whole grains that help create a lighter-textured crunch with the flavor of a classic granola bar. Get a Great Deal On An Add On Item At Amazon – Clif Crunch Bar 10 Pk for Just $2.98!